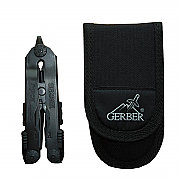 Gerber Tools for police, military and casual use. 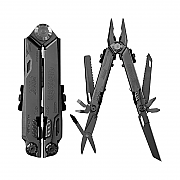 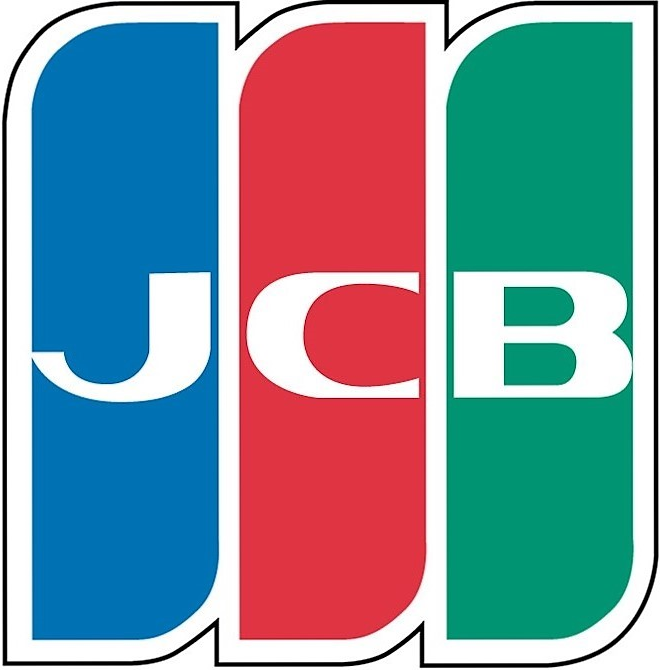 Gerber Tool, Gerber Multi-Tools and Gerber Multi-Pliers are in use worldwide by police and military units and are high quality and great value. 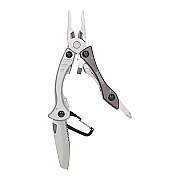 Gerber Diesel Multi-Plier, one of the biggest and toughest with wrist-flick deployment.